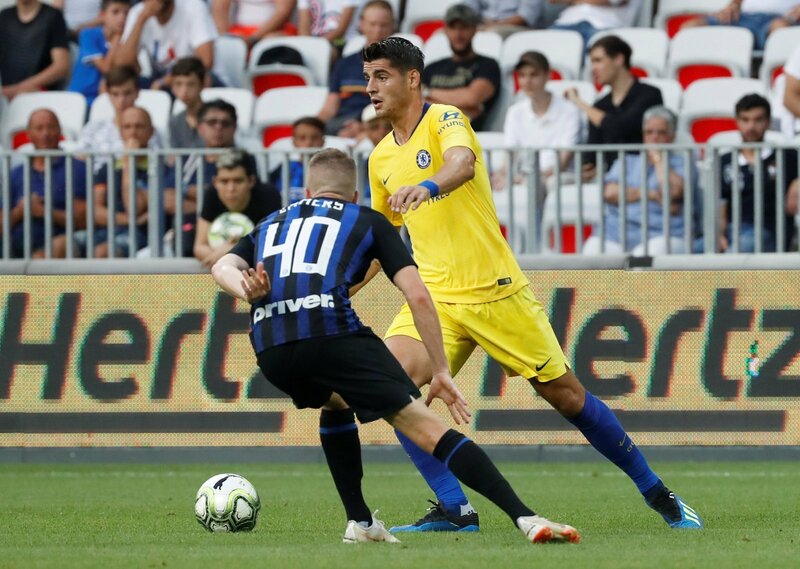 Europa League win, Morata stars: Chelsea's dream September would look like this - opinion | The Transfer Tavern | News, breakdown and analysis on all things football! 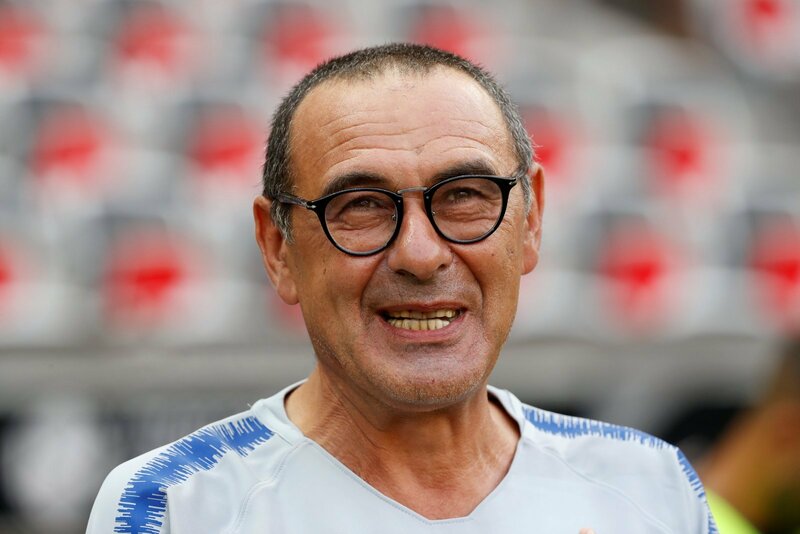 Chelsea have looked good so far this season, but that doesn’t mean that Maurizio Sarri can rest easily. The first few weeks of a season are always less reflective of the campaign as a whole, as it can often take teams a few weeks to get started, and so for the Blues, the next few weeks are absolutely crucial. The month of August was a good one, but the month of September has the potential to be even better. Chelsea are playing a handful of games against some good sides, and the Blues will also see the return of the Europa League. The Blues are, at present, looking like they could have a role in the Premier League title race this season, but by the end of September, we’ll certainly know more about their credentials. A good month will see them remain near the top of the table, whilst a bad one could see a dramatic fall. But what would the ideal next few weeks bring? The Europa League is set to get underway in September, and whilst it’s not a competition that Chelsea would ideally like to be in, it’s still one that they will want to win. 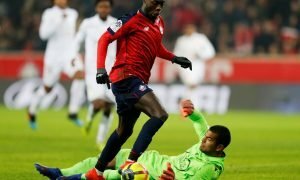 Of course, making it all the way to the final and winning will grant them immediate progression into next season’s Champions League, and given how competitive the Premier League will be this year, that is valuable. 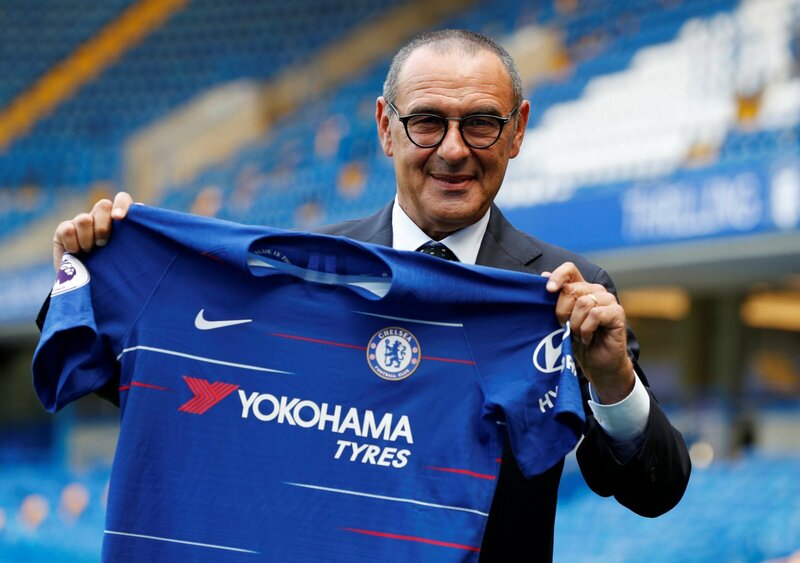 Not to mention, it’s also important that Chelsea do well as it will be a perfect opportunity to make use of Maurizio Sarri’s squad. It’s going to be tough for the Italian to keep his team happy throughout the season, but games in the Europa League offer an ideal opportunity. 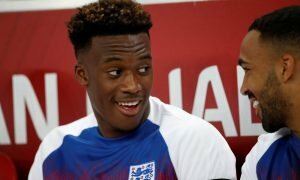 The likes of Ruben Loftus-Cheek and Callum Hudson-Odoi may get the chances that they deserve. It’s important, above all else, though, that Chelsea start their campaign well – and a win on the opening day would be an ideal beginning. Alvaro Morata scored a fantastic goal against Arsenal a couple of weeks ago, and it was a long time coming. It was his first goal of the season, and more are likely to follow. Fortunately, despite not being particularly lethal, the Spaniard has generally looked pretty good so far this season, and he’s arguably the one player in the Chelsea squad that needs a supreme month. He looks to have his confidence back, but that could very quickly dissipate if he struggles to fire throughout September. 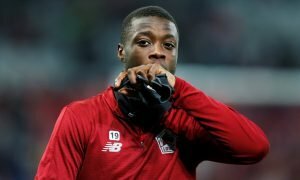 Realistically, Chelsea signed him to be a regular goalscorer, and bagging 3 or 4 goals through September could offer him and Chelsea the perfect platform from which to continue to build over the coming months. Chelsea haven’t been faultless so far this season, but they’ve certainly done better than most would have expected. The Blues finished outside of the top four last season, and so improvement was expected. and they’ve certainly delivered that. They’re playing more offensive and exciting football, and so far that has generated some brilliant results. However, all of that improvement will be worthless if Chelsea don’t continue to win. They’ve done well in that regard so far, and they currently sit in the upper echelons of the Premier League table. 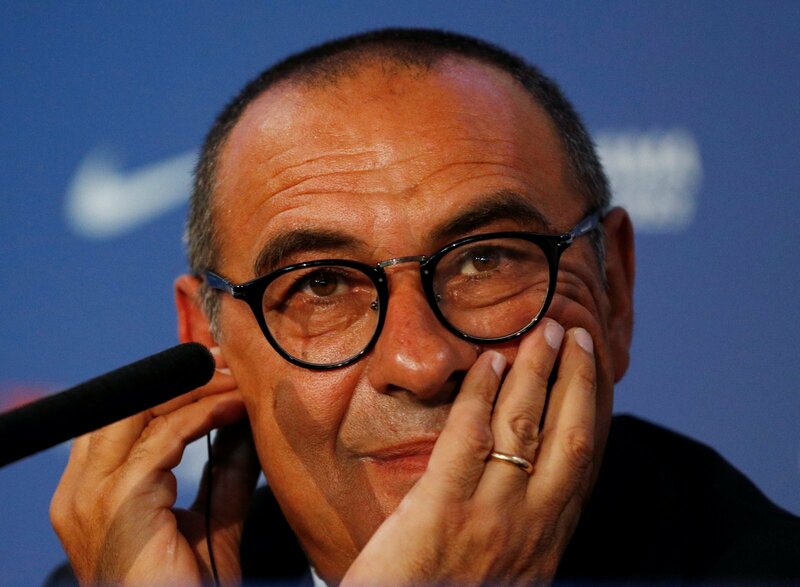 Now Sarri must make sure they stay there. It’s a relatively straightforward month for the club until the last week, with a tough clash against Liverpool likely to be a real test of muscle.